GTA 5 Funny Moments Compilation vol2. 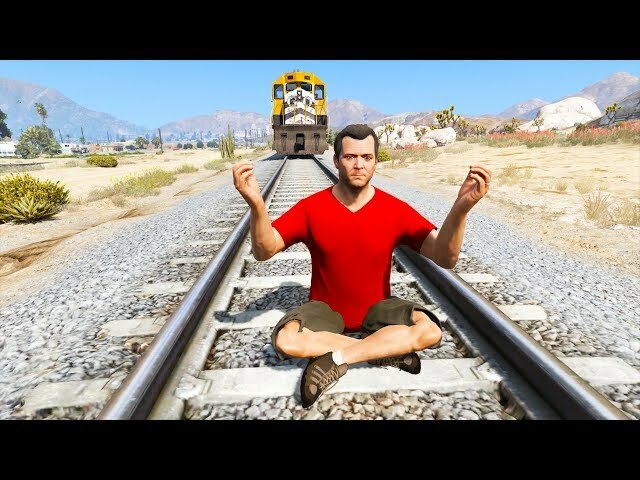 Grand Theft Auto V Gameplay Funny Fails Best Moments. Thanks for watching. Have fun watching! Stay tuned for more videos and other funny GTA 5 compilation.